House flipping is all the rage—both on reality TV and in the real estate world. In recent years, house flipping reality shows have driven many first-time investors to try their hand at flipping homes. Fixing and flipping can be profitable—but only for investors who know what they’re doing. According to ATTOM Data’s 2017 U.S. Home Flipping Report, gross flipping returns have dropped to the lowest average in two years. While flipping rates are still increasing, investors run a high risk of losing money on a flip gone wrong. Your favorite house-flipping reality shows may make it look simple, but fixing and flipping houses is anything but easy. Without the right information and resources, an investment could quickly become a disaster. Here are three tricks to help you avoid classic house-flipping pitfalls. The most important thing you can do before you begin looking for a property is to make sure you know all of the true costs associated with a fix & flip. 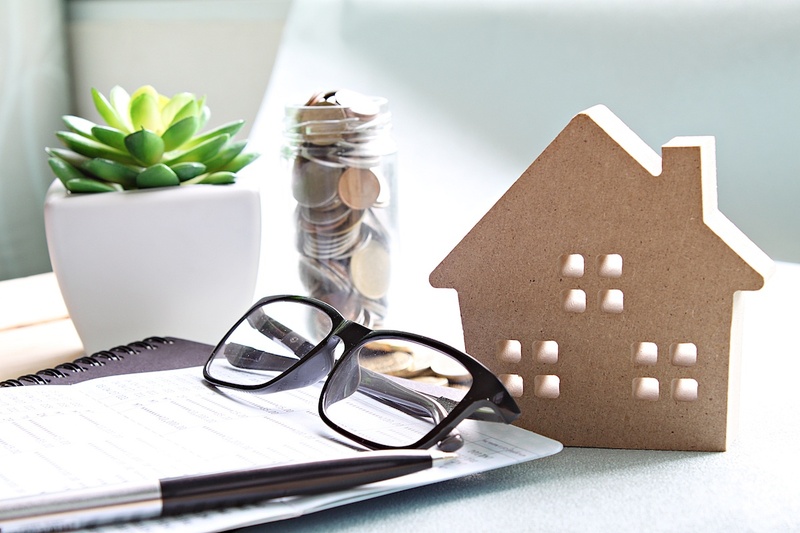 By knowing the numbers upfront, you can ensure that you’re looking for the right kind of property to invest in and avoid making a bad purchase. Carefully outline a budget that accounts for the entire cost of flipping a home. First-time flippers often underestimate many of the hidden costs that come with purchasing, rehabbing, and selling a home. Closing costs, both when you buy and when you sell, can be very expensive. Taxes, holding costs, loan payments, and rehab costs are also additional expenses. Factor in unexpected repairs and other unforeseen expenses, and it’s easy to see how someone could underestimate the cost to fix and flip. In fact, many also underestimate the cost of rehabbing a home. According to HomeAdvisor, the national average cost to rehab multiple rooms comes in at just under $40,000. You’ve probably heard that kitchens and bathrooms are the moneymakers that sell homes. While it’s a good idea to make some upgrades to these areas, ensure you’re spending the right amount of money for the market that you’re in. For example, if neighboring comps are selling for around $200,000, you shouldn’t spend $50,000 on an extensive kitchen remodel that won’t pay off. Another critical area that you should focus on when fixing and flipping a home is investing in good people. Your team can make all the difference between a successful flip and a flop. You’ll work with many outside parties throughout the process, such as contractors, real estate agents, and lenders. You should aim to work only with people that you know you can trust and rely on; however, that’s easier said than done—good contractors can be very hard to find. When searching for carpenters, plumbers and electricians, and other contractors, make sure you do your due diligence and research companies before you hire them. You can leverage popular resources like Thumbtack to be matched with local contractors in your area and read reviews. While saving cash is crucial during a flip, it doesn’t always pay off to hire the contractor with the lowest quote. Instead, look for contractors with good reviews, and don’t be afraid to ask them for references. Once you’ve established trustworthy relationships with contractors in your area, this part of the process usually becomes easier to manage. In today’s competitive real estate environment, using the right technology can give you a unique edge. Savvy investors utilize real estate tools to learn as much as they can about a property and the surrounding area before making a purchase. This is an excellent practice to follow, as it can help you avoid making a poor investment that isn’t likely to turn a profit. Real estate investment software helps investors find and analyze deals, research locations, and make informed purchases. By leveraging real-time market data, you can take a lot of the guesswork out of the house-flipping business. With access to the right tool, you can minimize risk and maximize profits. Still trying to figure out how to get started? Click the image below and sign up to watch Privy find deals you can buy now.